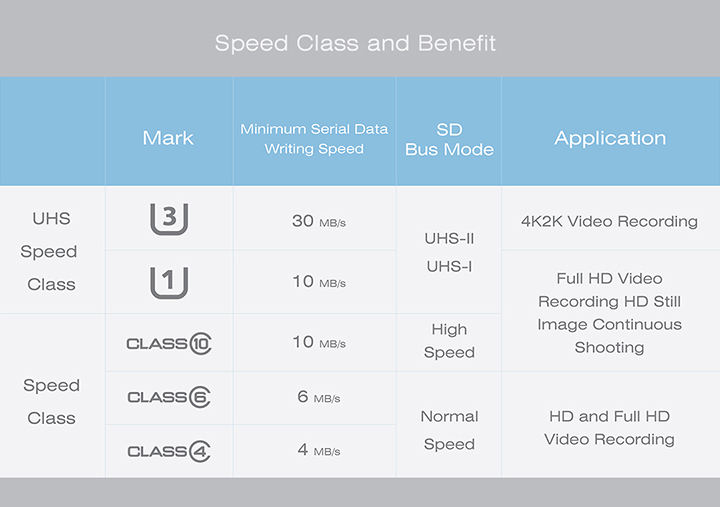 Elite UHS-1 series flash card adopts new Ultra High Speed Class 1 specification. 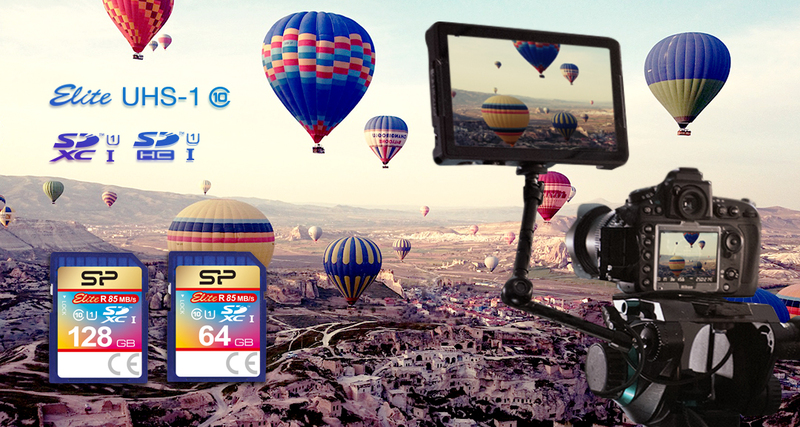 It supports high-speed continuous shooting, and Full-HD video recording, to capture every splendid moments. 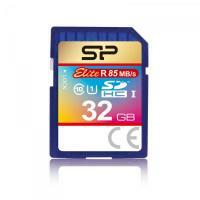 The reading and writing speed of UHS-1 flash cards enchances to 85MB per second, which brings outstanding storage and access efficiency for high quality images and more smooth photographic experience. 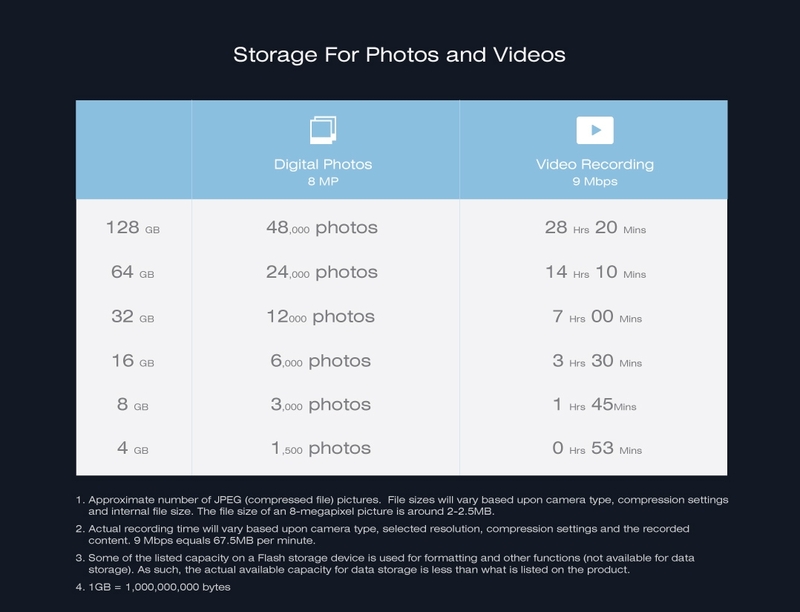 A variety of capacity choices which provide storage for up to tens of thousands of images or dozens of hours long video to meet the needs of digital life. In compliance with SD Association specifications. 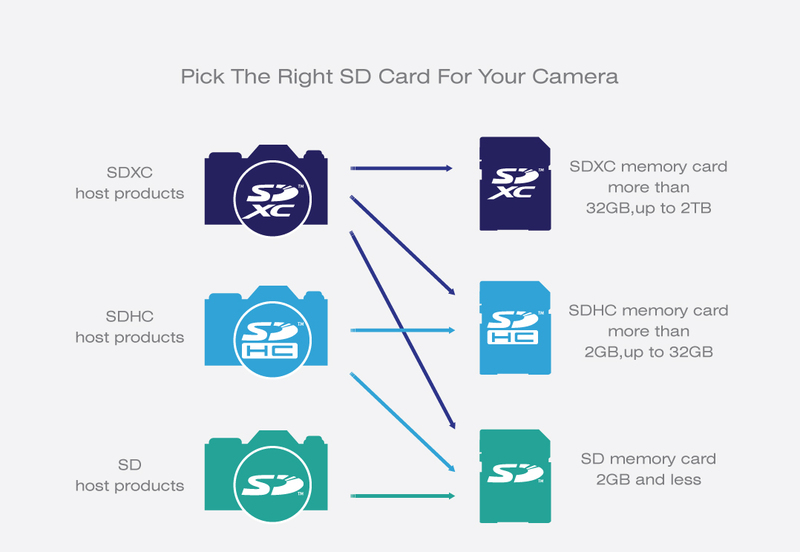 It is durable and compatible with different types of digital devices that support SDHC and SDXC, also all kinds of DSLR and camcorders. Approved by the testing of shockproof, waterproof and x-rayproof. Also equipped with automatic error correction code (ECC) function, to ensure high stability and durability.